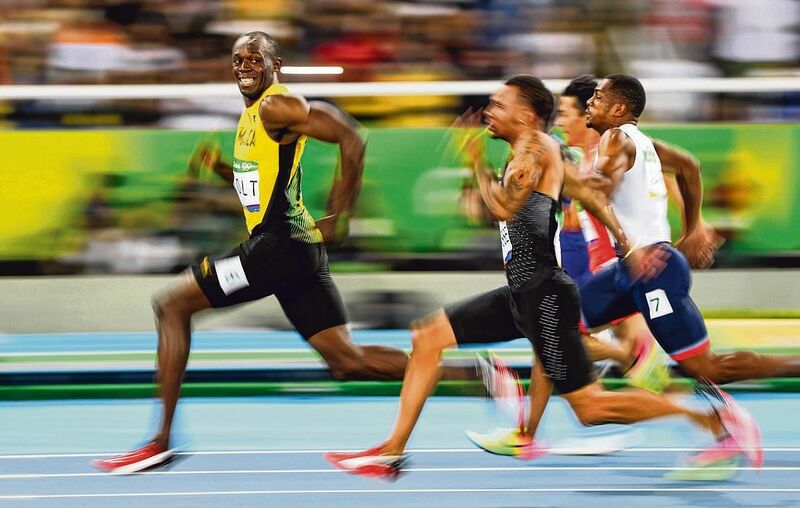 Just 9.81 seconds in the 100m dash earlier this week, and Usain Bolt now has his sights on the 200m next. 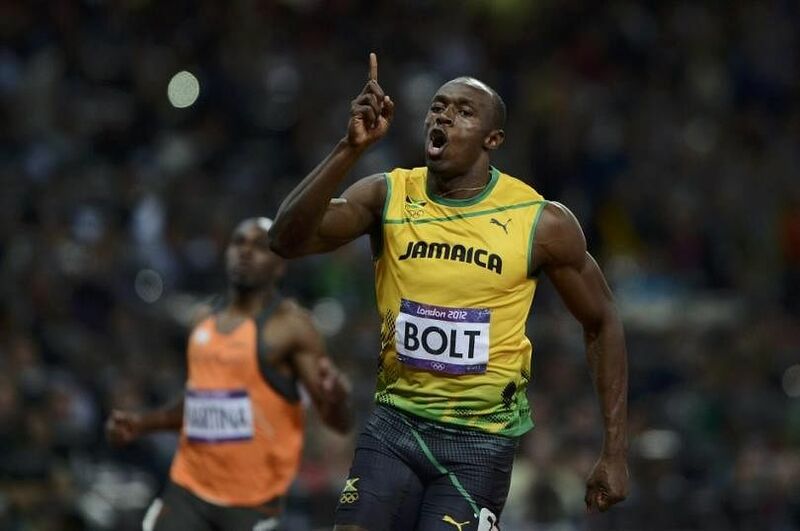 Bolt often makes winning his sprints seem so easy, and the Jamaican who will turn 30 on Aug 21 when the Games end, took it to the next level after winning his third consecutive Olympic gold in the 100m dash last Sunday night (Aug 14). His eyes are now firmly on the gold in the 200m (semi-finals on Thursday morning from 9am, Singapore time with the final at 9.30am on Friday) and the 4x100m later this week, to add to a triple treble feat. 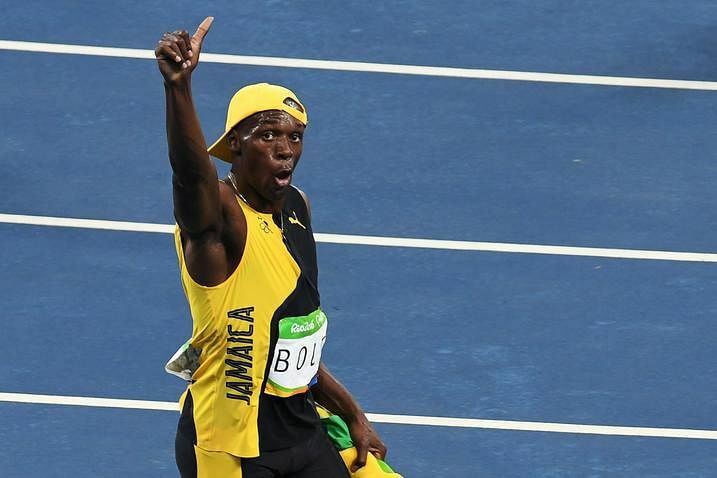 Here is a look at some of Bolt's most charismatic Olympic moments over the years. 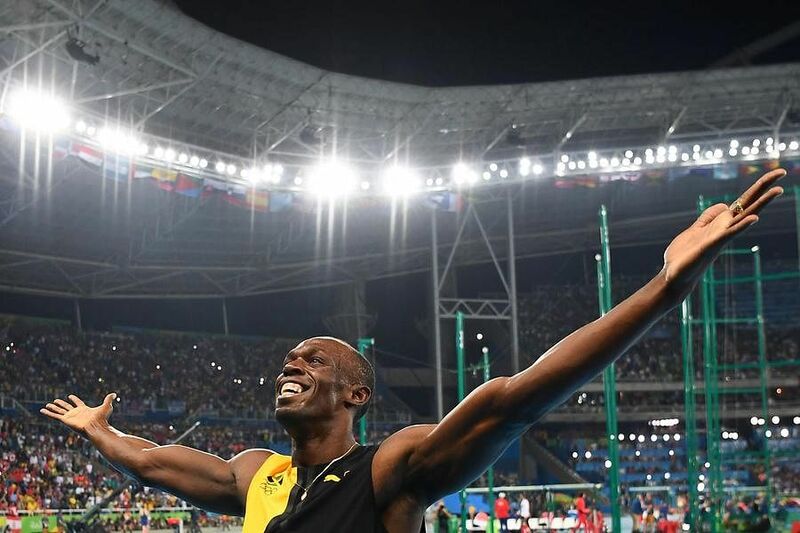 Streaking across the semi-final, Bolt looks over his left shoulder and flashes a smile before easing past the finishing line, posting a time of 9.86 seconds. 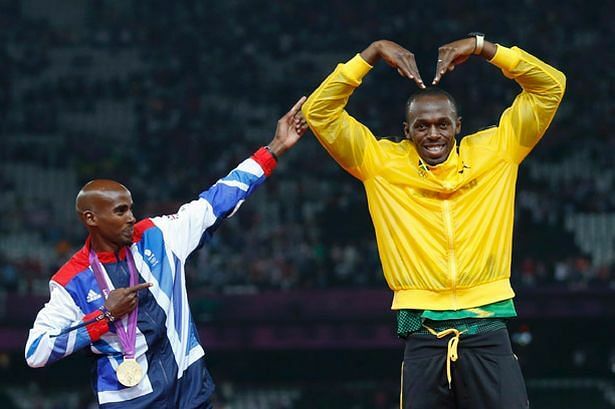 Bolt and Mo Farah decided to imitate each other's celebrations. 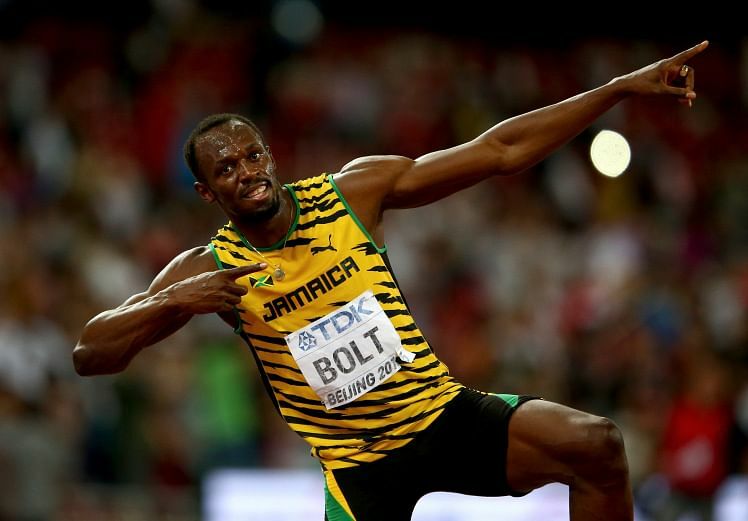 Usain Bolt first introduced his iconic victory pose at the 2008 Beijing Olympics after finishing the 100m event with a new record of 9.69 seconds.